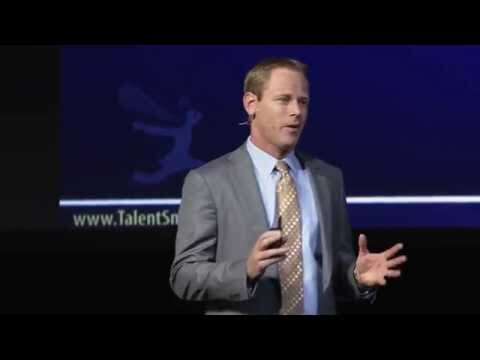 Knowing what emotional intelligence is and knowing how to use it to improve your life are two very different things. 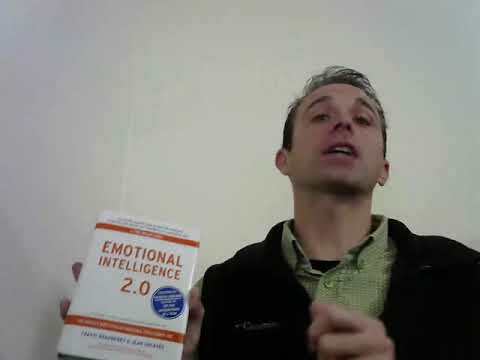 Emotional Intelligence 2.0 is a step-by-step program for increasing your emotional intelligence using the four core EQ skills - self-awareness, self-management, social awareness, and relationship management - to exceed your goals and achieve your fullest potential. In this audiobook, Drs. 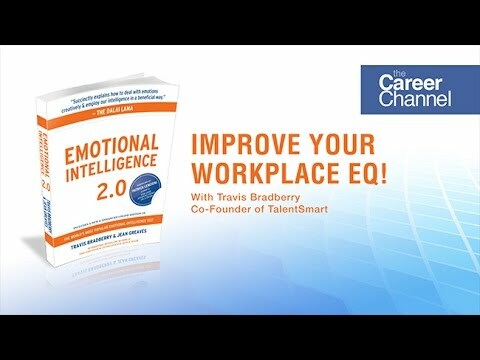 Bradberry and Greaves offer a revolutionary program to help people identify their EQ skills, build these skills into strengths, and enjoy consistent performance in the pursuit of important life objectives. 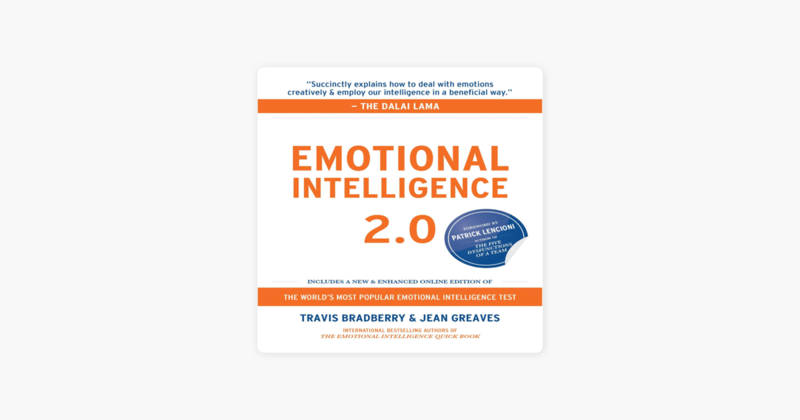 This audiobook contains proven strategies from a decade-long effort to accurately measure and increase emotional intelligence. 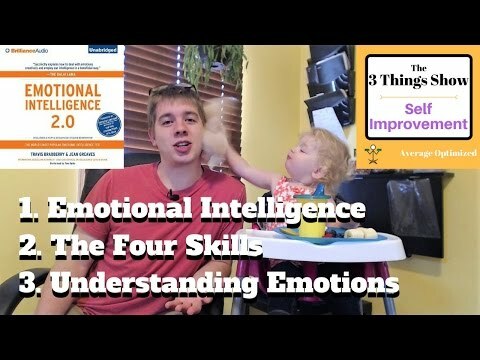 This audiobook will also give you access to the new, enhanced online edition of the world’s bestselling emotional intelligence test, the Emotional Intelligence Appraisal®. The test will show you where your EQ stands today and what you can do to begin maximizing it immediately.